Charlie Hall, professor and Ellison Chair in International Floriculture, Texas A&M, will deliver this year's keynote address at the 2016 Farwest Show, Aug. 25-27 in Portland, Oregon. Charlie Hall, professor and Ellison Chair in International Floriculture, Texas A&M, will deliver this year’s keynote address at the 2016 Farwest Show, Aug. 25-27 in Portland, Oregon. Hall’s speech, Factors Affecting Short and Long-Term Demand in the Future, looks forward to share vital information that will guide the green industry as it formulates strategic marketing plans for the future. According to Hall, the post-Great Recession years have been a mixed bag for the industry. While many firms exited the industry during the economic downturn, those left standing have returned to semi-profitable times – some more and some less. The supply of products and services has gone from oversupply to shortages and has now stabilized to a great extent. This means that demand-side factors become all-the-more critical in determining the future profitability of firms in the green industry. Understanding these determinants may be the key to profit and even survival in the coming years. 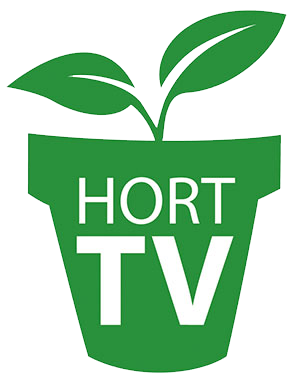 Hall’s expertise in the production and marketing of green industry crops is nationally recognized in academia and among the horticultural clientele he serves. His major research, teaching and extension areas of specialization include strategic management, market situation/outlook, cost accounting and financial analysis for industry firms. He is an invited speaker at numerous regional, national and international meetings of various industry-related associations and organizations. For more information, visit www.farwestshow.com.